Prime Minister Tuilaepa Dr. Sa’ilele Malielegaoi signed two agreements with Australia’s Minister of Foreign Affairs, Marise Payne in Nauru. 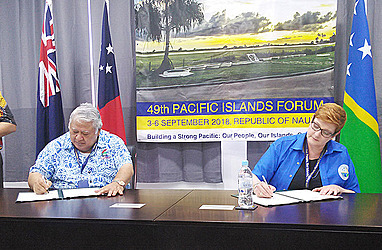 Samoa signed an agreement to join Australia’s Pacific Labour Scheme. Solomon Islands and Vanuatu also signed this agreement with Australia yesterday. 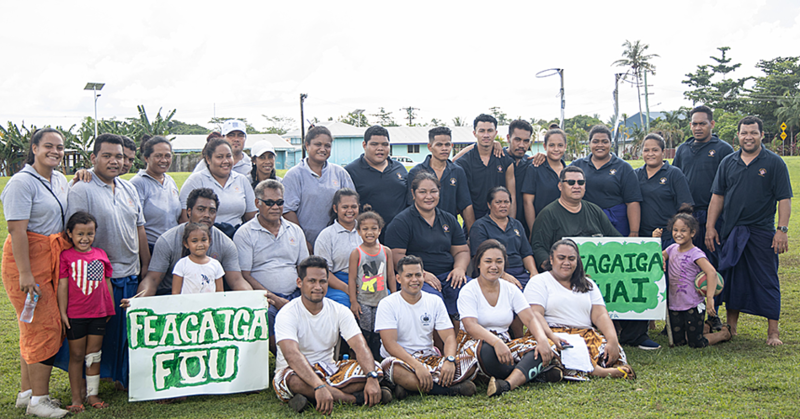 Workers from Samoa, Solomon Islands and Vanuatu will now join those from Kiribati, Nauru and Tuvalu to undertake non-seasonal work in rural and regional Australia. The Pacific Labour Scheme commenced on 1 July 2018 and provides Pacific island workers with opportunities to gain valuable skills and income, and assists businesses in rural and regional Australia. The workers also contribute to Australia’s economy by filling roles Australian businesses have proven they cannot fill with local workers. Samoa and Vanuatu also signed another agreement with Australia yesterday to participate in Australia’s Pacific Medicines Testing Programme. The Programme which aims to assure the safety of medicines in the region, provides participating countries with the opportunity to have up to five medicines tested per year, at no cost, in Australia’s world-class testing facilities at the Therapeutic Goods Administration. Three of the tests provided are for commonly used antibiotics and medicines to treat non-communicable diseases. The remaining two tests are for responsive testing where a potential problem has been identified with a medicine by a participating country. 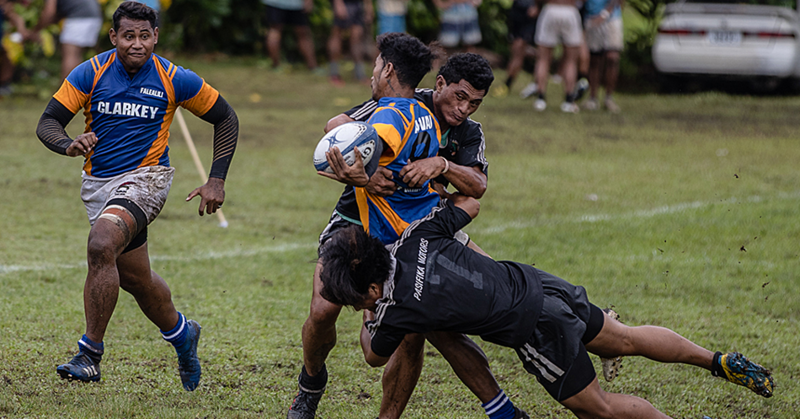 Kiribati, Nauru, Solomon Islands, Tonga and Tuvalu are currently participating in the programme, which Australia aims to make available to countries across the Pacific. 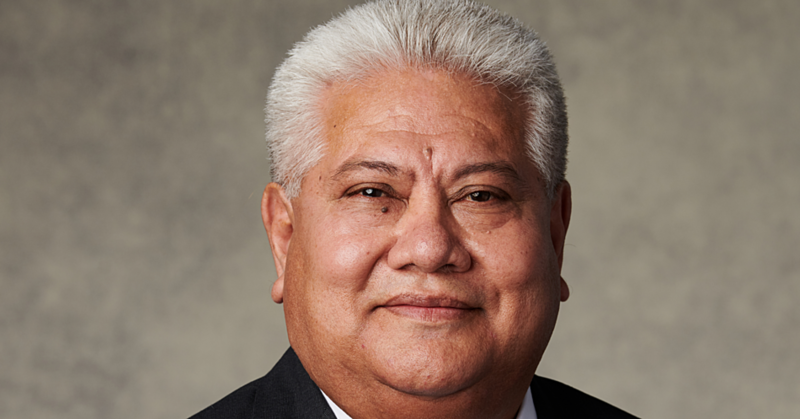 Tuilaepa said the Government and people of Samoa want to express their gratitude to the Government of Australia for opening these opportunities. Tuilaepa also acknowledged other benefits that Australia provided for the Pacific, like the Australian Pacific Technical Coalition (APTC). Ms. Payne said the signing reflected close relations Australia has with their Pacific neighbours. Ms Payne said since the recruitment of workers from the Pacific in 2012, $144 million in net income gains were injected back into the region. Ms Payne also said the Pacific Medicines Testing Program, which commenced in August 2017, is part of Australia’s commitment to strengthen its engagement for a more resilient, safe, secure and prosperous Pacific.